IMPORTANT NOTE: We have moved! The new shop is only about 50 metres east of the old shop – just down the road towards Double Bay at: 222 New South Head Rd, Edgecliff 2027 (2nd off the corner of Ocean Ave). Open our normal hours Tuesday to Saturday. Any questions please feel free to email us. 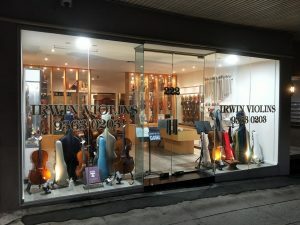 Welcome to the website for A R Irwin Violins Pty Ltd. We are situated in Edgecliff, Sydney, NSW, and have been catering to the stringed instrument players of Australia, South East Asia and Oceania since 1987. 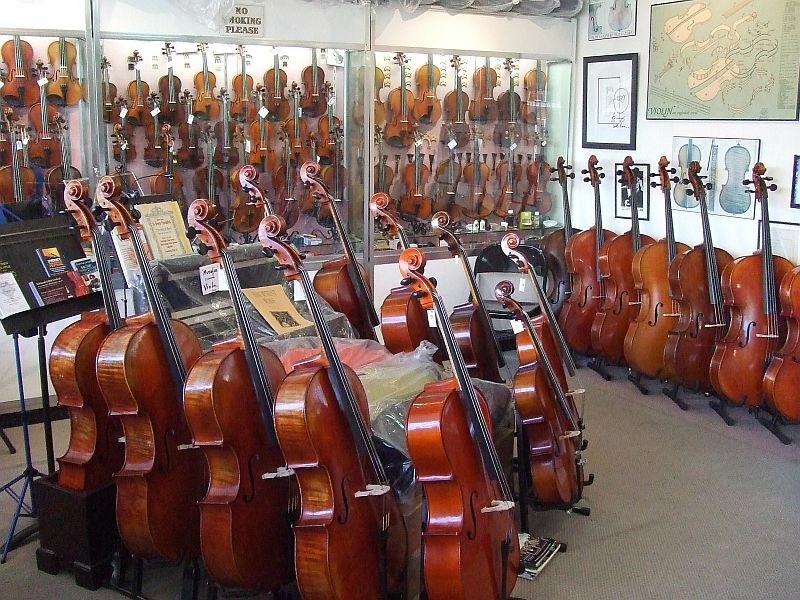 We sell and repair a wide range of quality violins, violas and cellos at a price to suit all budgets and levels of expertise, from beginner to professional. 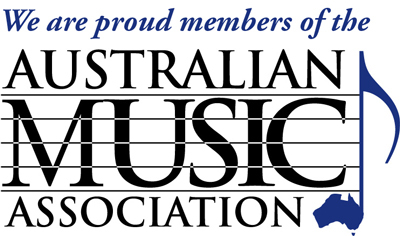 We also have a full range of bows, as well as the usual stringed instrument accessories such as cases, strings, shoulder rests, chin rests, mutes and rosins. 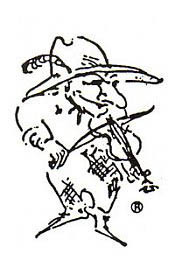 Our bow maker, James (Jim) Ellender, can take care of all your bow requirements; whether it be just a routine bow rehair; a commission on a new bow or the most complex repair or restoration project. Examples of his work are ‘hidden’ throughout this web site – just take a tour around see his handiwork! We do not have a “checkout” or “basket” section on our website (we are usually too busy running the workshop! ) – if you wish to purchase something from us or have a repair, please use the phone or email option to check what we are doing; we may be on holiday (or be ill with flu) on the very day you wish to see us!